Fragrance lovers like me, get ready to squeal! 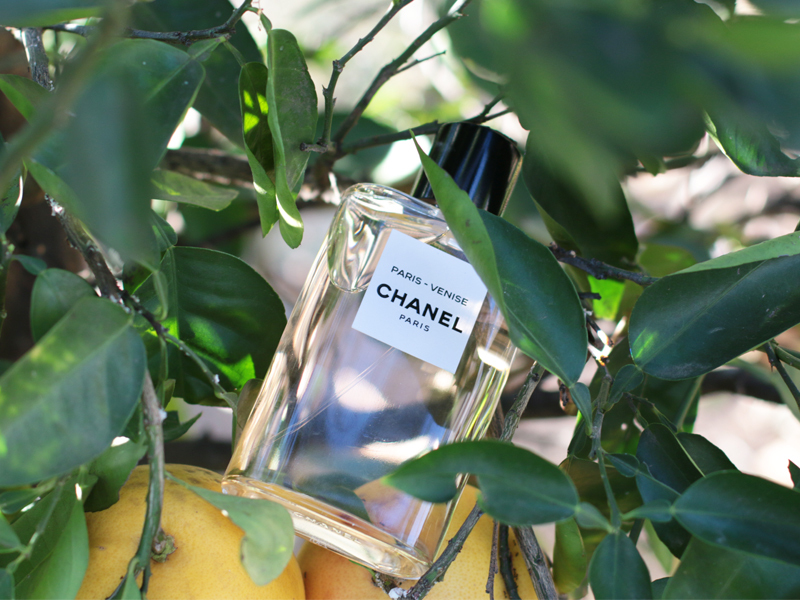 This September, the house of CHANEL launches a brand new fragrance line; consisting of three beautiful, spring-ready-scents that will have you yearning for far away places. 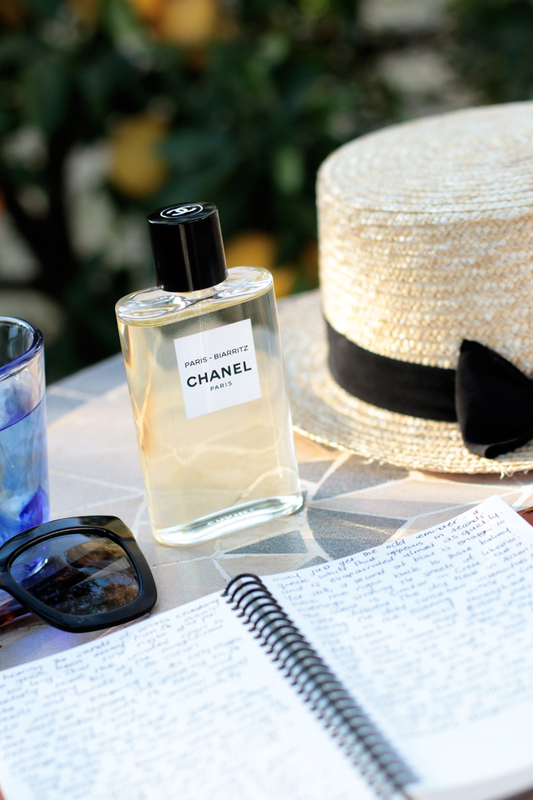 The next chapter in Chanel Fragrance… Les Eaux De Chanel. 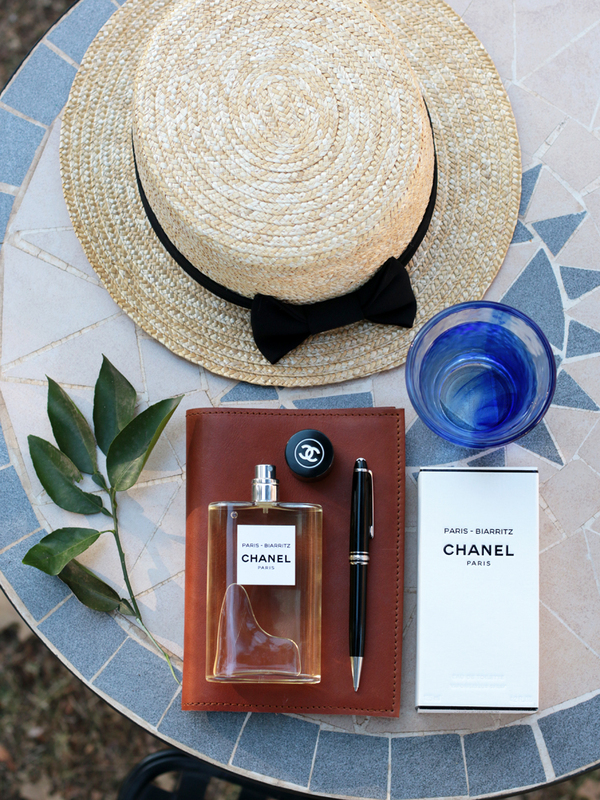 Like an invitation to travel, the LES EAUX DE CHANEL fragrance collection evokes the sensation of boarding that train, going on that road trip or jet setting away. The idea is that you don’t have to go far away, because your fragrance allows you to savour the scent of far away places on your skin. 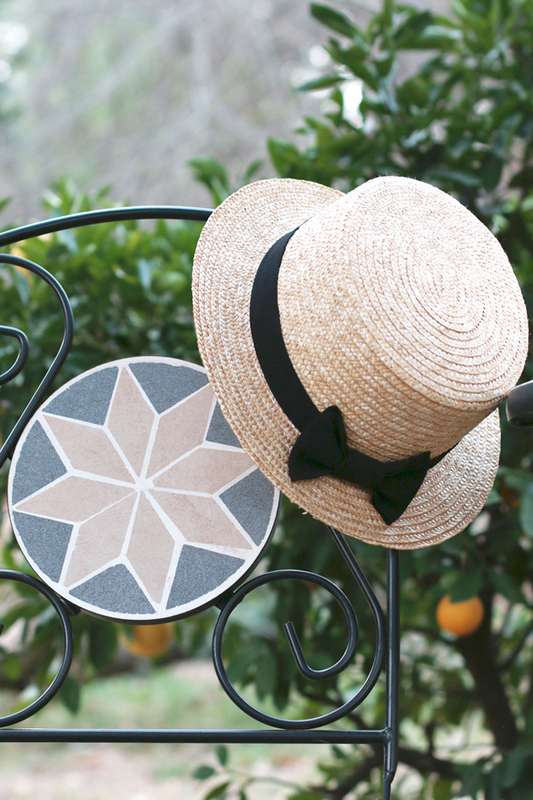 For me, and for many of you I am sure, the simple whiff of a familiar scent, can take me from sitting behind my computer, banging away on my keyboard, straight to walking the streets of Athens, in the summer under the umbrella of lemon trees that line the neighbourhood streets. I could be standing in line for ice-cream on a hot summer’s day, and get a whiff of a familiar scent that could take me right back to Old Town Prague, eating Trdelnik smothered in Nutella – with frozen hands. 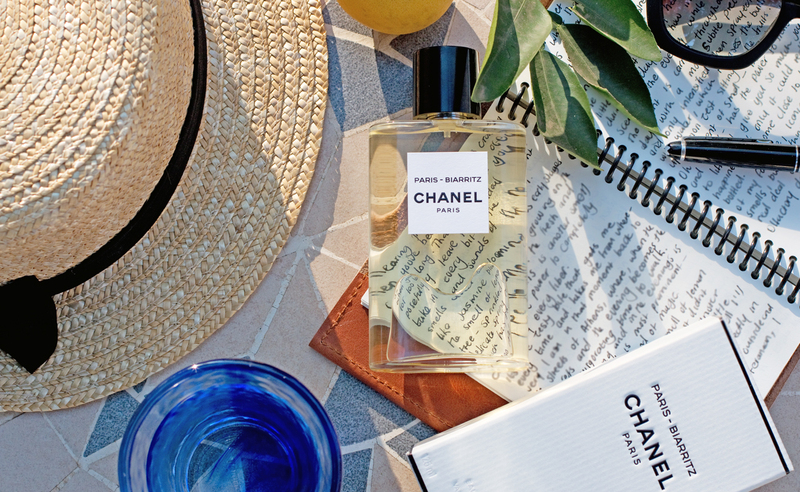 Airy, light, infinitely fresh and perfect for welcoming all those new possibilities that come with the season of Spring, the LES EAUX DE CHANEL trio is takes its inspiration from three of Gabrielle Chanel’s favourite holiday locations; Deauville, Biarritz and Venise. With a desire for simplicity, the trio of LES EAUX DE CHANEL fragrances look exactly the same, and are differentiated only by their name inscribed on the label and subtle differences in the colour of the juice. 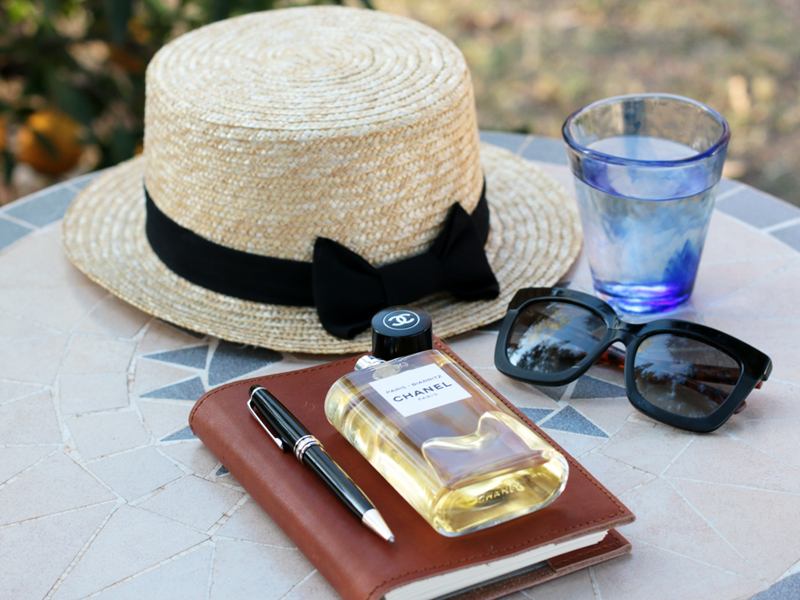 The beautiful bottle has its own story… Inspired by the flasks of alcohol people used to carry in their waistcoat and a thin, lighter than usual glass make it perfect for your next Great Journey. If you look at the bottom of the bottle you don’t see a classic sticker or engraving about the contents, but simply the name CHANEL bevelled on the glass. The cap, which required the interlocking C logo to be filled in by syringe injection, is made with a thermoset and the black stopper produces a unique sound. Even on the inside of the cap, you’ll find another double C signature, which is a detail that recalls the importance CHANEL places on the flawless lining of its garments. In true perfectionist style, no detail was left untouched with this fragrance collection. To ensure you get that light, airy and fresh feeling, each bottle has a special pump which allows micro-droplets of the fragrance to diffuse on your skin. This gives your sense of touch the same light, airy and fresh feeling that the collection evokes for your sense of smell. 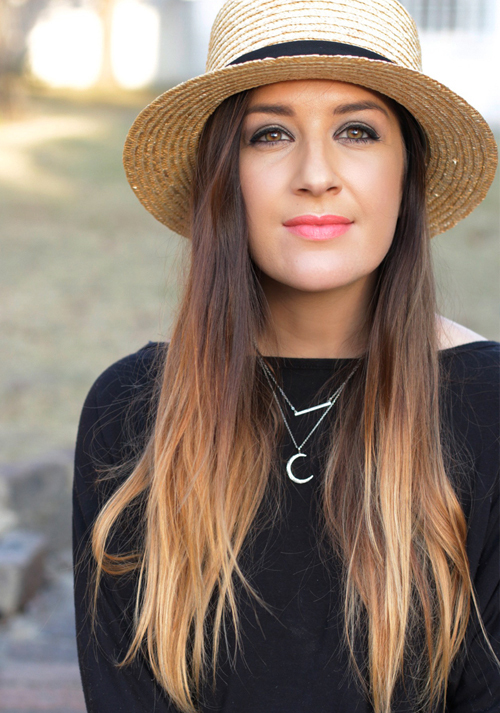 “More than the actual reality of the destination, I liked the idea urbanites make of it when they dream of a weekend away in the country. I wasn’t striving to capture the Normandy countryside as it stands today, but rather the promise of a stroll through the tall grasses” – Olivier Polge. 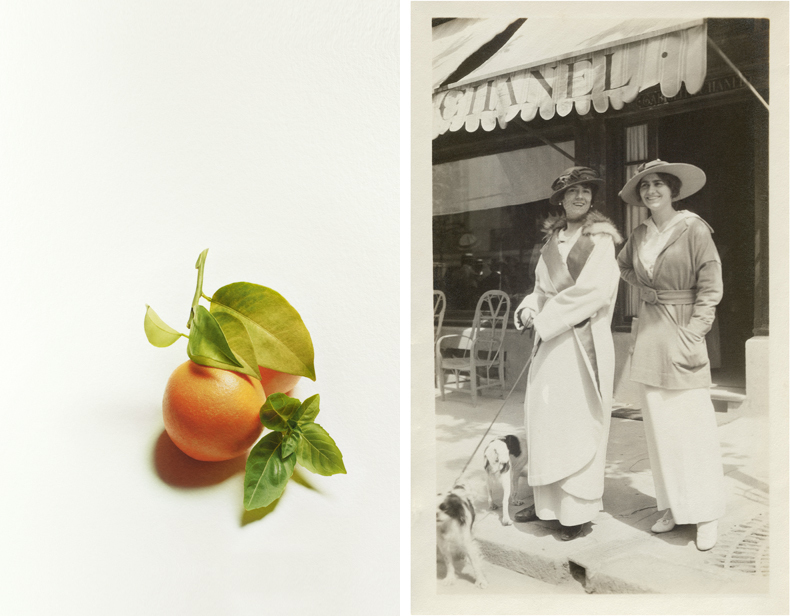 A destination for Parisian-weekends away, Deauville is a major part of the history of CHANEL. 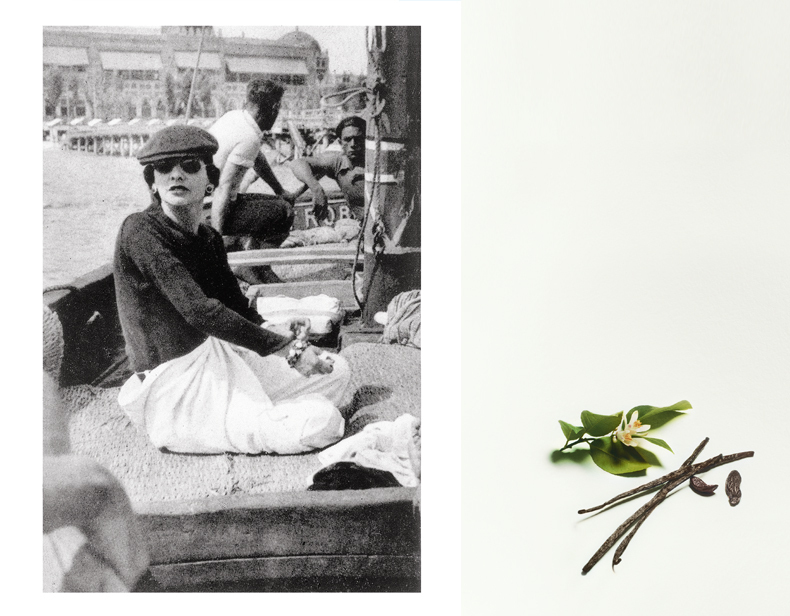 The Normandy coast first caught Gabrielle Chanel’s attention in the Spring of 1912 while she was holidaying there. A year later, in 1913, together with the financial assistance of businessman and polo player, Boy Capel, Gabrielle went to open her first shop in Deauville. There, on rue Gontaut-Biron was a white awning with her name written in black capital letters, and the place she would break the stylistic codes of time with her first collection. 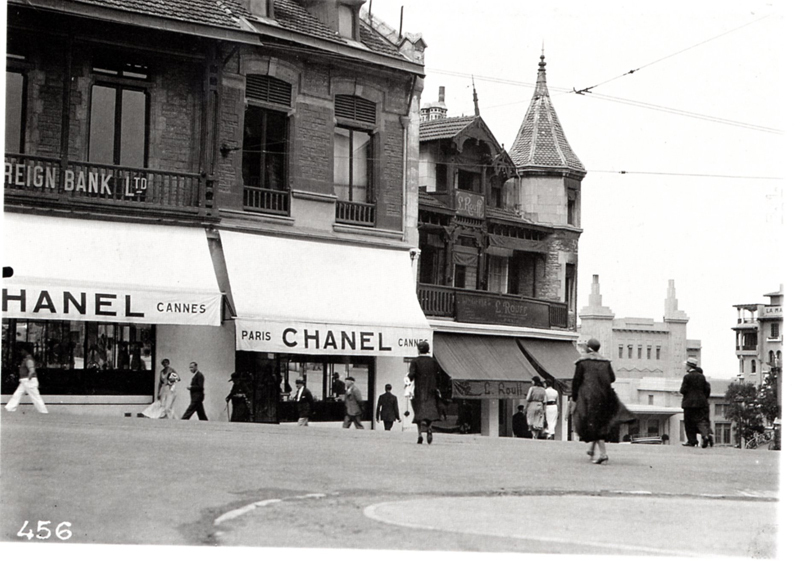 Sadly the shop closed in 1925, but Deauville remains a big part of the heritage of the House of CHANEL. The Fragrance: Crinkled Leaves and Bitter Green. Orange rind, petite gratin and basil leaf combine with the essence of rose and jasmine-like notes, followed with a vintage chypre character of patchouli. I haven’t smelt this one yet, but orange rind, jasmine and patchouli are always winners for me. Fast forward – two years after launching her first clothing designs in Deauville, in 1915 Gabrielle headed to France’s Southwestern Coast to Biarritz – a stylish beach town that has been a favouite vacation spot for “High Society” since the 19th century. Today, it remains a hot beach spot and Europe’s capital for surfing enthusiasts. She cleverly chose the Villa de Larralde as her store location, which was next to the Casino, luxury hotels and the beach. One of Gabrielle’s loyal customers was Queen Victoria Eugenia of Spain. It was in Biarritz, in the company of Boy Capel that she enjoyed swims in the Atlantic and partying it up with her Russian friends who were exiled in France following the October Revolution of 1917. The Fragrance: Open Air and Aquatic Sensations. Grapefruit and mandarin accompany an aqueous note and a lily-of-the-vally accord where vetiver blends with white musk notes. I was lucky enough to receive this scent to sample and must say, I love the citrusy burst that releases as you spritz PARIS-BIARRITZ and the grassy-ness of vetiver is just heavenly. I do also like musky base fragrances because they trend to last longer on me and keep the other notes lingering a little bit longer. For this composition, Oliver Polge “wanted to create a sensation on the skin as if each ingredient were soaked with water” and even though it’s a much lighter touch of the intensity, there was no question in dissolving the composition, but rather how his expert skills combined the notes to make it more Les Eaux (which translates to “water”). 1919 was a terrible year for the Mademoiselle. In December the death of her greatest love, Boy Capel to a tragic car accident left her inconsolable. In 1920 her good friend and Pianist Misia and her painter-husband, José Maria Sert invited Gabrielle on a trip to Venice. It was in Venice where Gabrielle rekindled her desire to live and where she forged her inimitable style; of a woman who dared to warm her face in the sun, wear pyjamas in broad daylight and don sandals with a cork sole. The Fragrance: Oriental Promise and Hushed Impression. Citrus, neroli and a hint of red berry together with iris and Grasse geranium weave with a vibrant cedar and ambery accords. Another perfect scent for spring. Light and airy with little soft, powdery-ness that keeps it fresh yet still a little cozy. While its creator Olivier Polge “wanted people to smell that gateway to the Orient”, this is a very light and subtle scent, unlike your typical oriental fragrances. Something very refreshing, especially if you want to go for something that’s lighter, but still keep that coziness as you transition into a spring scent. This beautiful CHANEL fragrance collection hits South Africa in September 2018 with all three variants available in 125ml Eau De Toilette. The recommended retail price is R2070 each. Give them a whiff and let me know which one is your fave!